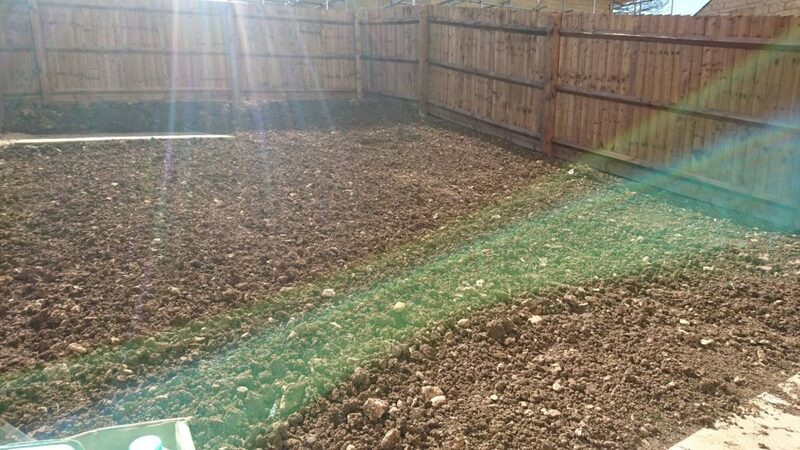 We offer domestic and commercial landscaping services throughout the Cotswolds and the South West. 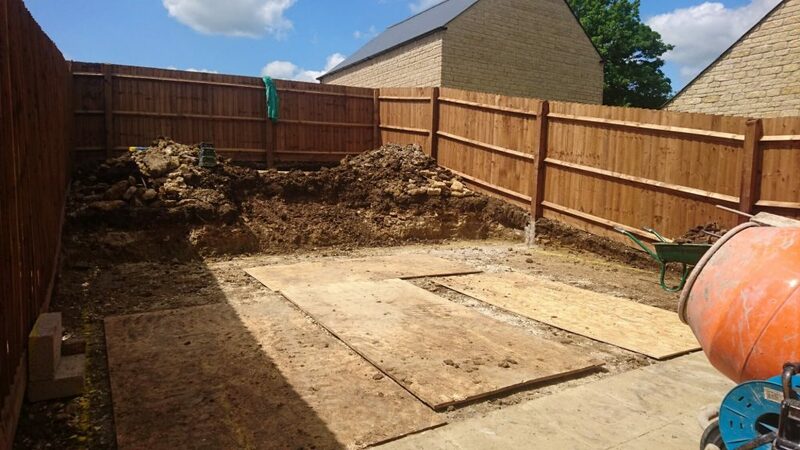 We listen to your requirements and work with you to create a great space that fits your needs. 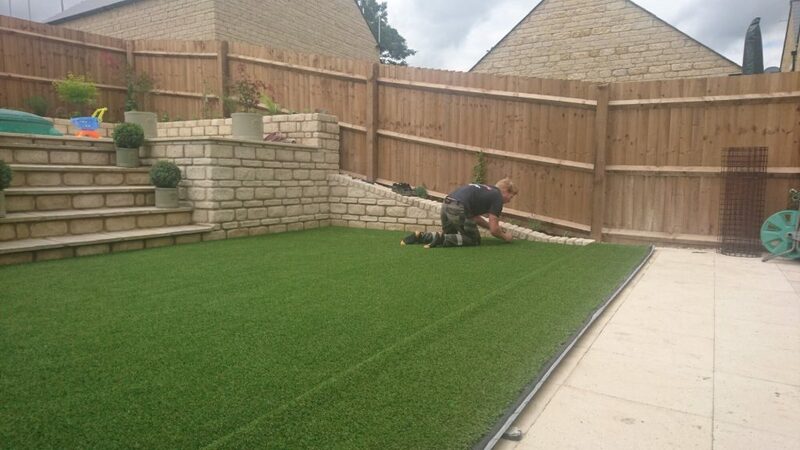 As Cotswold stone specialists, we have the experience and passion to create attractive and practical outdoor spaces that look perfect in a Cotswold setting. 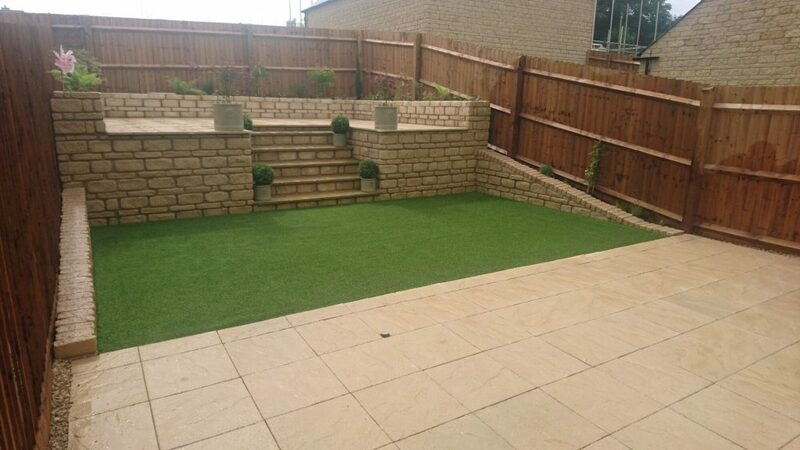 We discuss your needs and budget to form a plan for your new patio, all within a reasonable time scale. 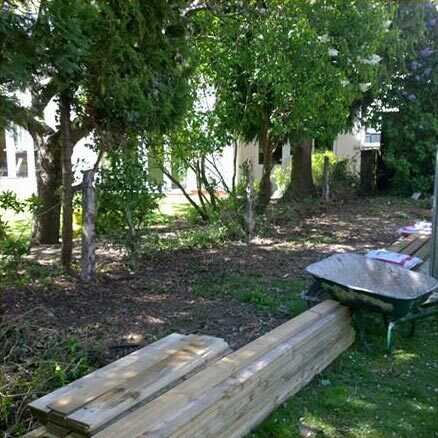 Your ideas and experience is our utmost concern and we strive to make your dream garden space a reality. 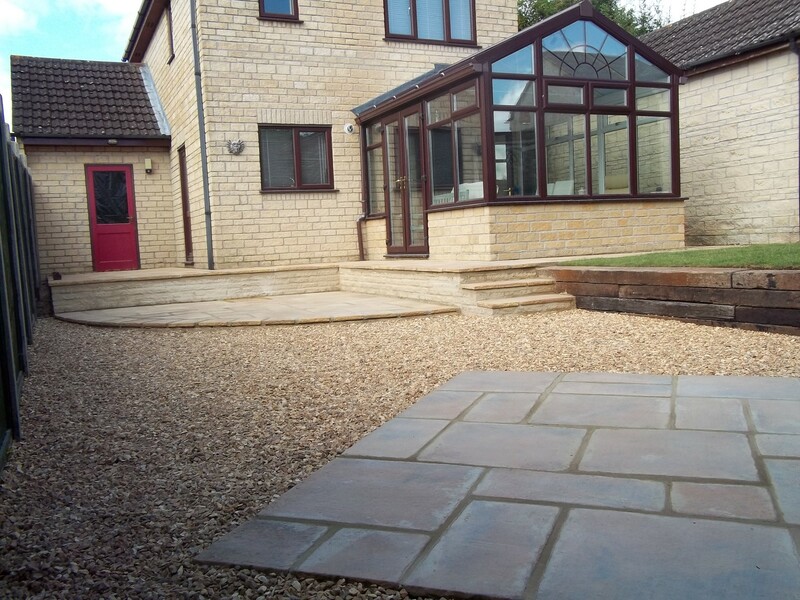 Patios can be a great way to create more uses for your garden and also increase the value of your home. 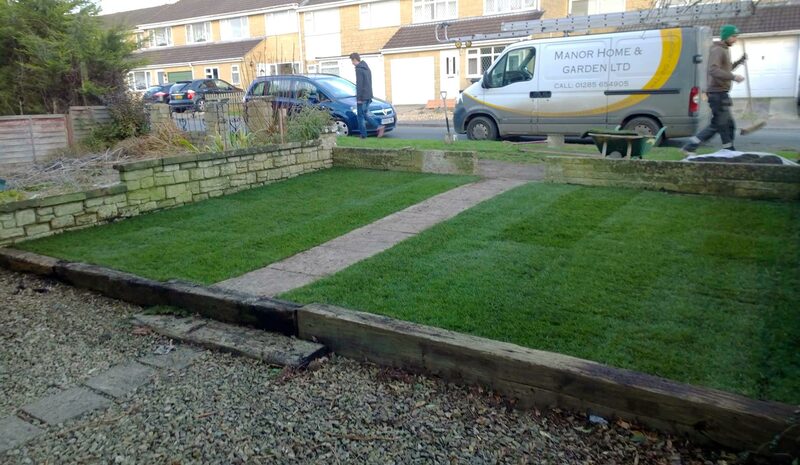 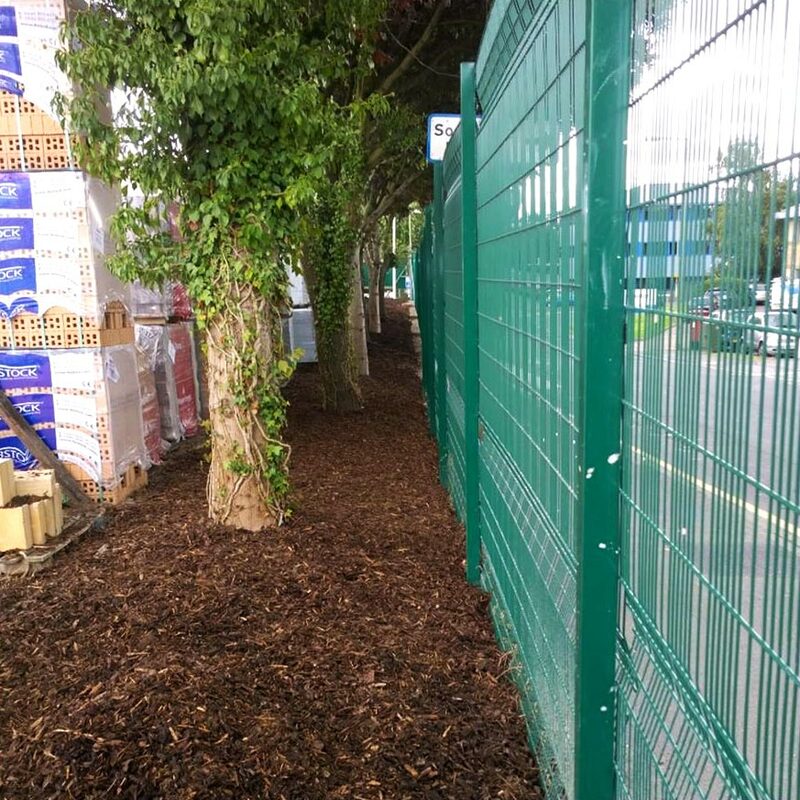 We provide soft landscaping services to transform a green space into a rich, interesting and practical environment. 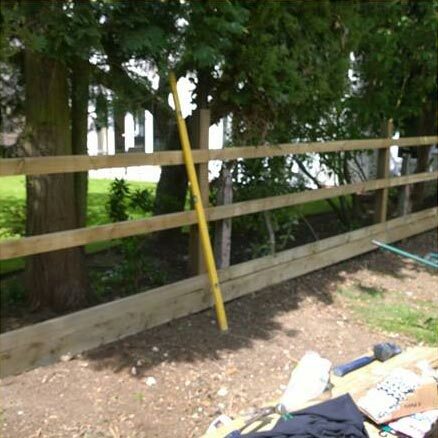 From a small garden to a large country estate, our team will handle your project with care and professionalism. 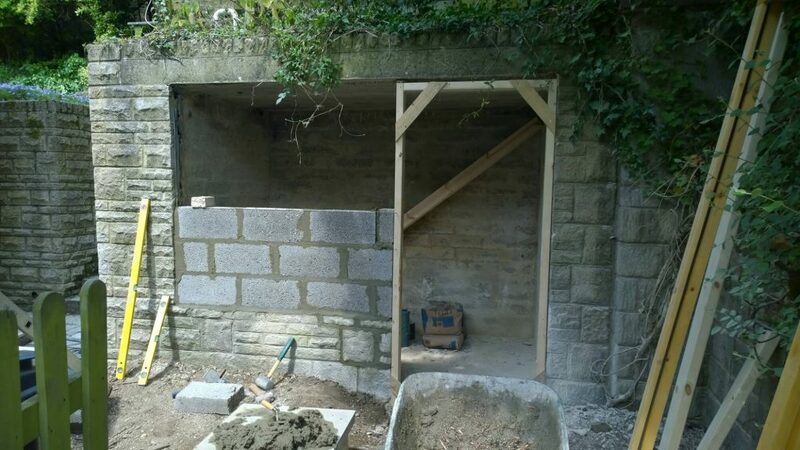 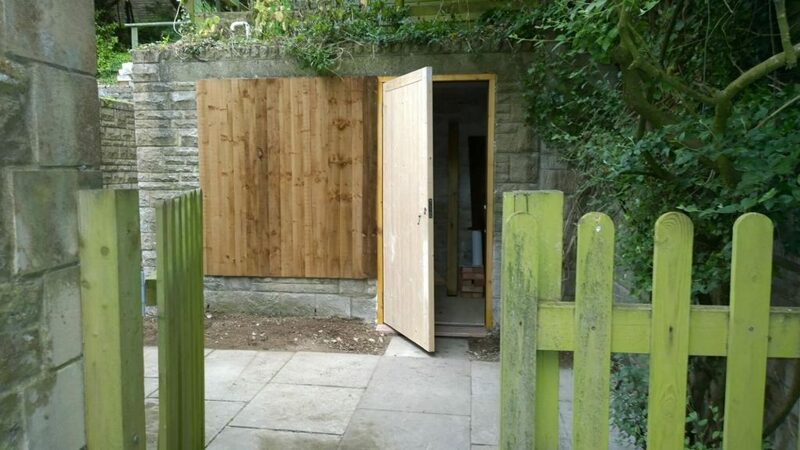 Manor Home & Garden have carried out for me, repairing and renewing a fairly large section of dry stone walling, re-building a new wall around a tree and general garden maintenance. 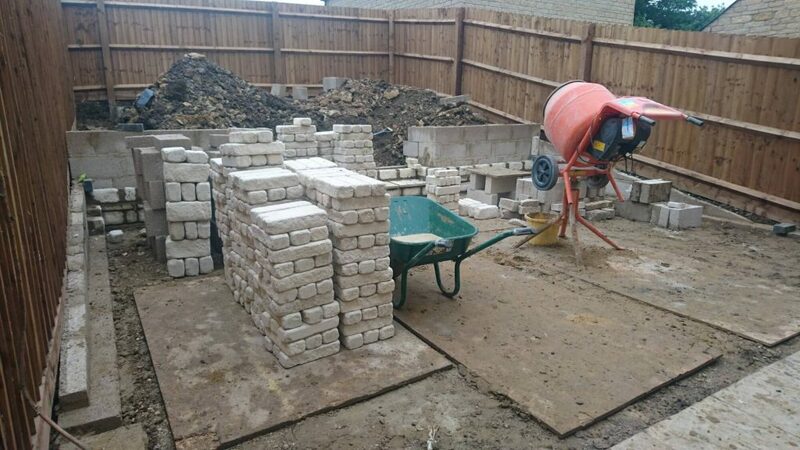 Throughout this time I have found them to be very professional, excellent time keepers, very friendly and their pricing is very competitive. 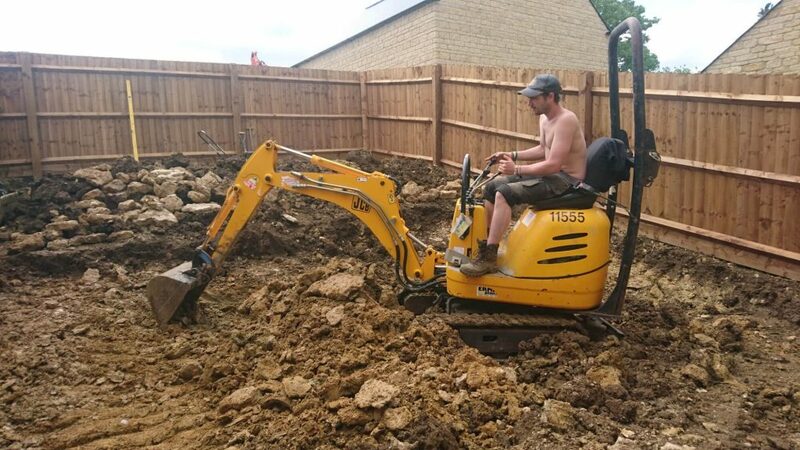 I have no hesitation in recommending the firm to a prospective employerand would be extremely surprised if anyone would be less than satisfied with any work undertaken.